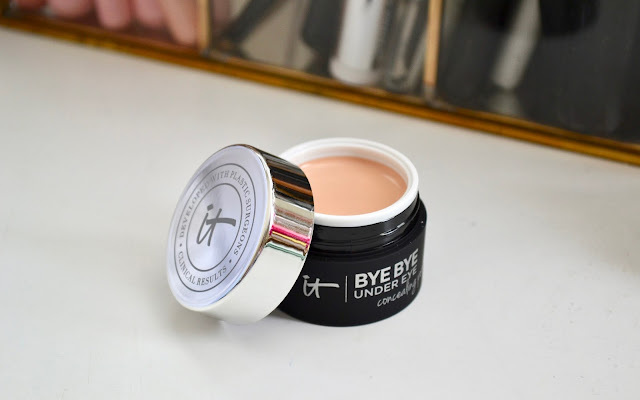 Today I have a look at a new concealing pot from IT Cosmetics. 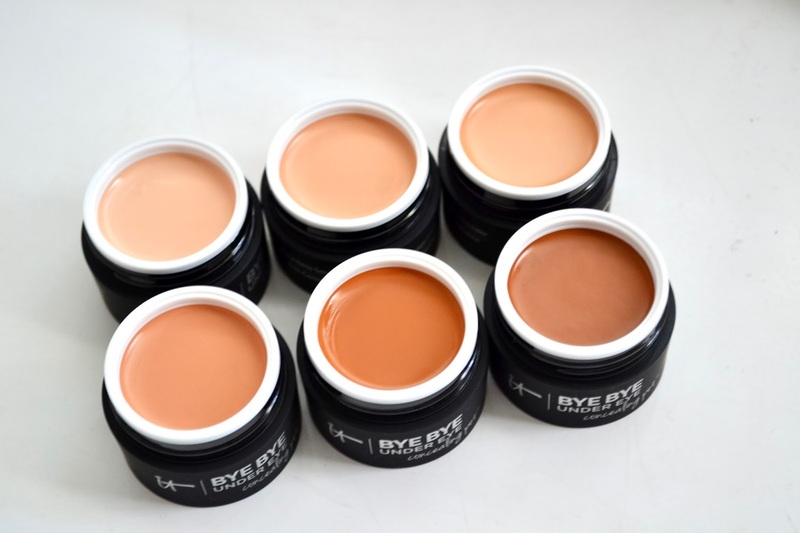 This will be your problem solver for those dark circles while still being weightless on the skin. 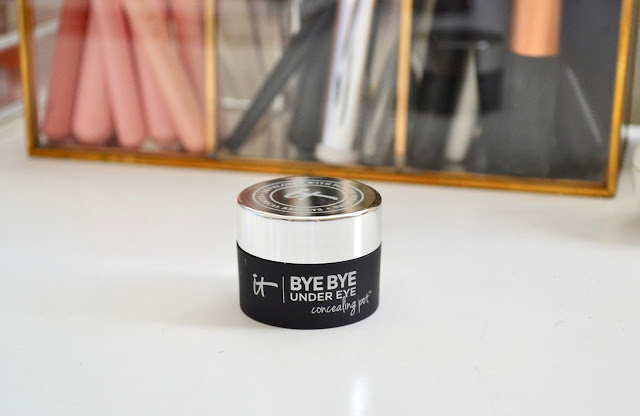 If you have tried the Bye Bye Under Eye Anti-Aging Concealer before, then this is not too different. 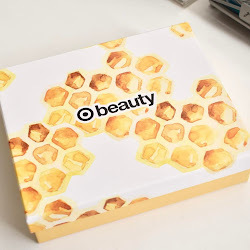 It obviously comes in a pot and is skin smoothing and line-minimizing. 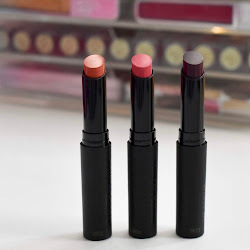 Find out more and see swatches of all the shades below! There are 6 shades in the line to choose from which range from light to warm deep. 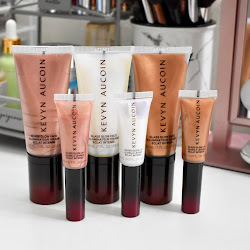 I think it is a good start for a concealer line and would love to see more shades in the future. I have tried the Bye Bye Under Eye Concealer in the tube and it is one of my favorite concealers. I didn't notice a huge difference other than this one is in a pot. I love the formula since you can get full coverage while it still feels lightweight. I use the shade Medium and it works out the best underneath my eyes and around problem areas I may have. I found the IT Cosmetics Bye Bye Under Eye Concealing Pot to be easy and quick to work with. You can definitely build it up to how much coverage you want. Throughout the day of wearing this concealer, I never notice any creasing or cracking of the concealer under my eyes. It does not settle into any lines and still gives my skin a radiant look. Product was provided for post consideration. All opinions are honest and my own.